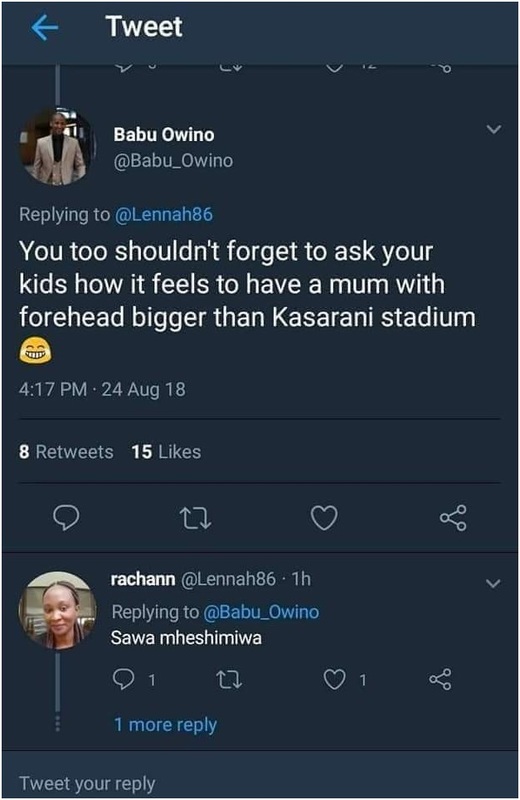 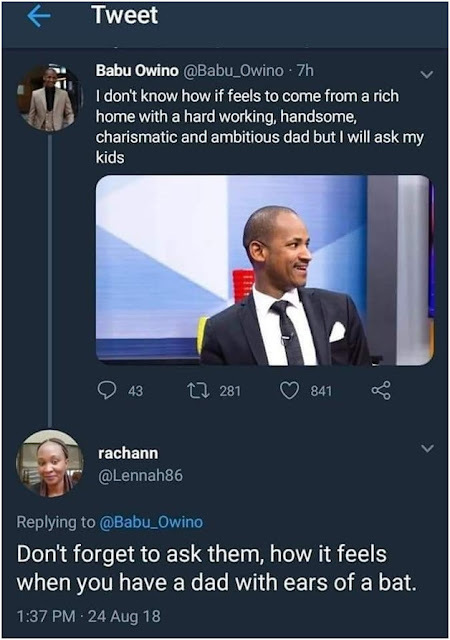 Home / Editor's Choice, Entertainment News / See how BABU OWINO ruthlessly dealt with a LADY who called him ugly on twitter - No Mercy!! See how BABU OWINO ruthlessly dealt with a LADY who called him ugly on twitter - No Mercy!! ...a master of clap backs.